It’s hard to believe that Cherbon Waters is only twenty-five minutes’ drive from the skyscrapers and traffic of Brisbane CBD. Located on the banks of the Leslie Harrison Reservoir, it feels as though it were hours away from any hustle bustle, and any heavy responsibilities. Cherbon Waters is a place of calm; an idyllic getaway from the city that lies so close by. Its convenient location allows for easy transport to and from the venue. Why go far when there’s a luxurious and breathtaking venue just around the corner? 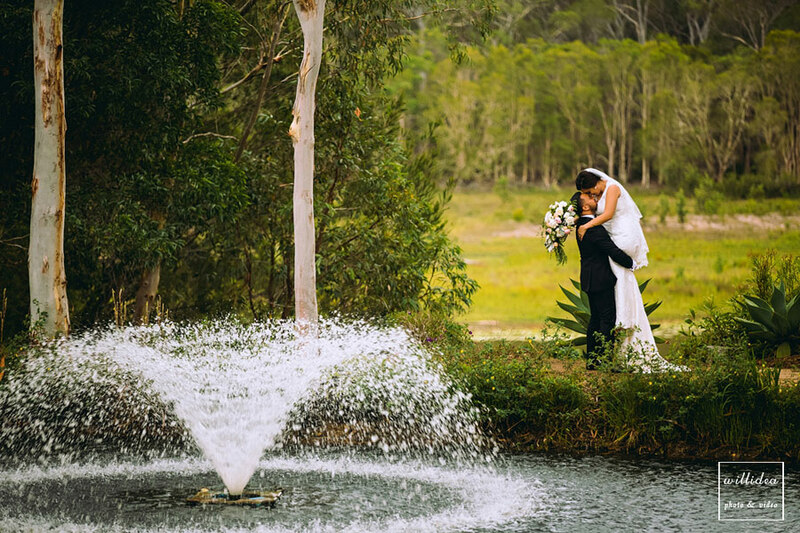 Cherbon Waters is the place to go for a gorgeous and luxurious garden wedding, in a wild and unique setting. 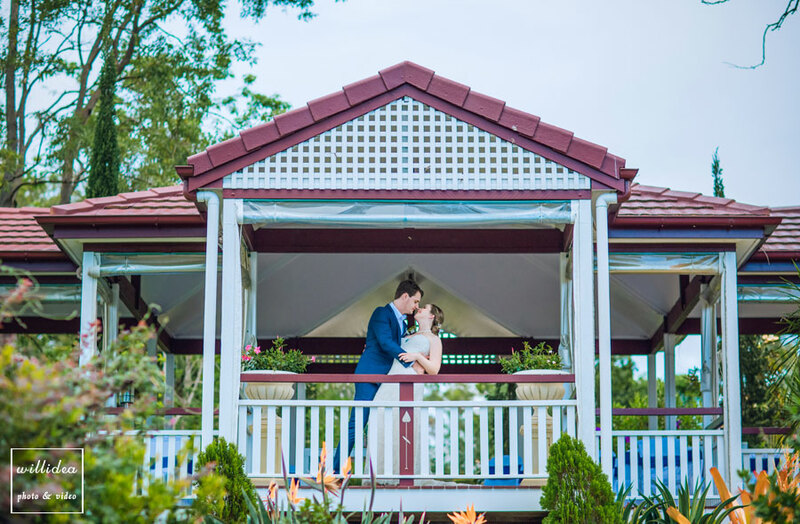 Located in a purpose-built, secluded venue, the chandelier-lit marquee and gazebo provide just enough shelter for the ceremony to be exquisite no matter what the weather is like, but not too much as to take away from the outdoor ambience. 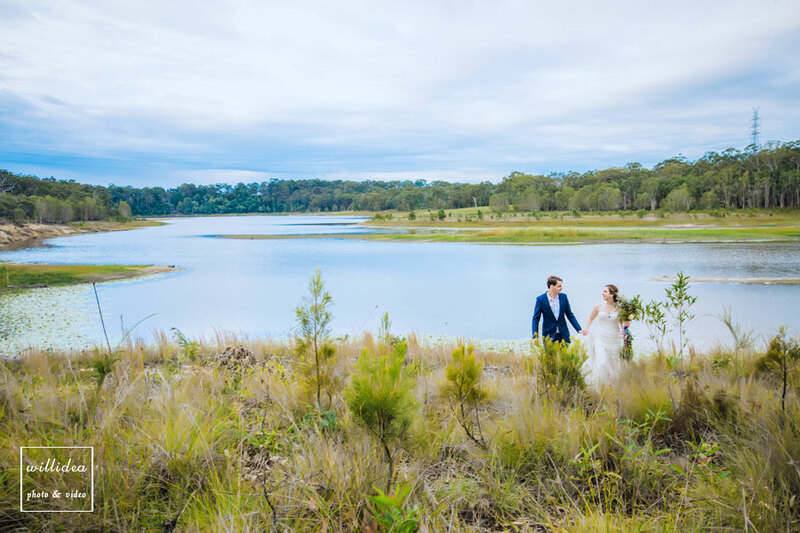 The venue has incredibly unique views over a vast lake, and quintessential Australian bushland that is sure to inspire awe in even the most widely-travelled. 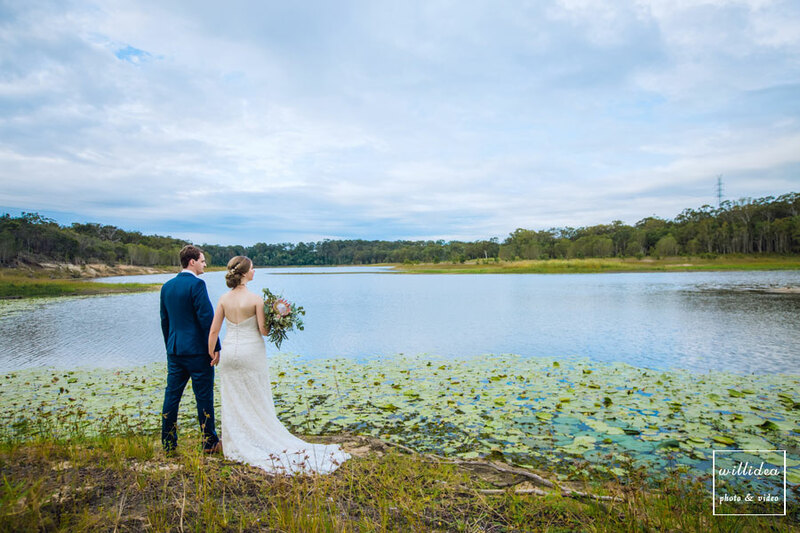 The native bushland is reflected in the calm water of the lake, creating a breathtaking view. As the sun sets, it casts a warm glow over the bushlands, giving them an incredible golden appearance. 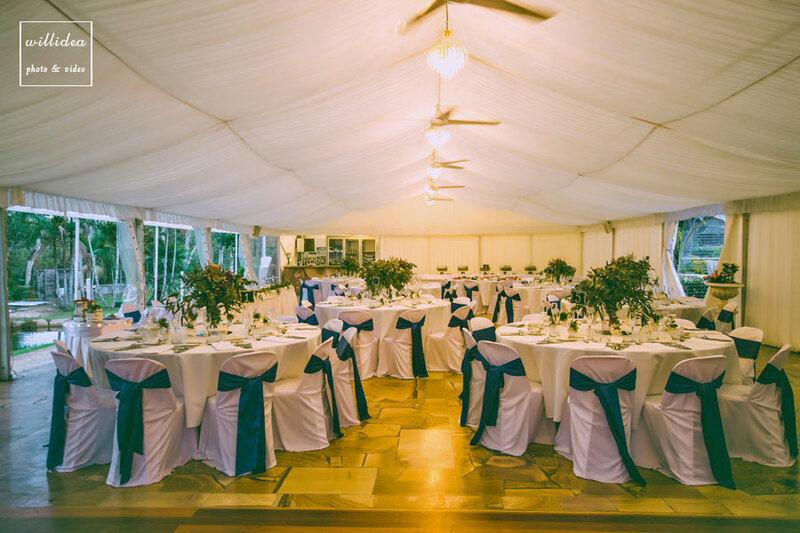 Enjoy a little bit of luxury with a silk-lined, permanent marquee, adding a little more flair to the already spectacular surroundings. 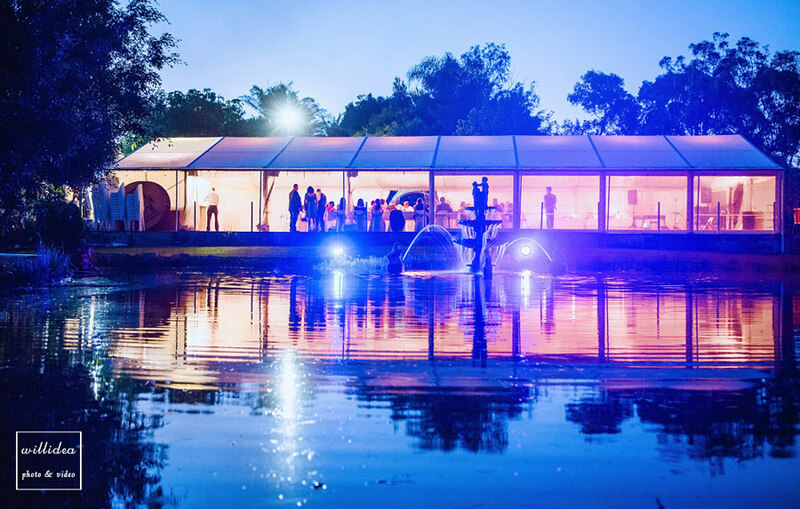 The marquee overlooks an impressive water feature, which looks even more impressive after sun-down, when it is illuminated. 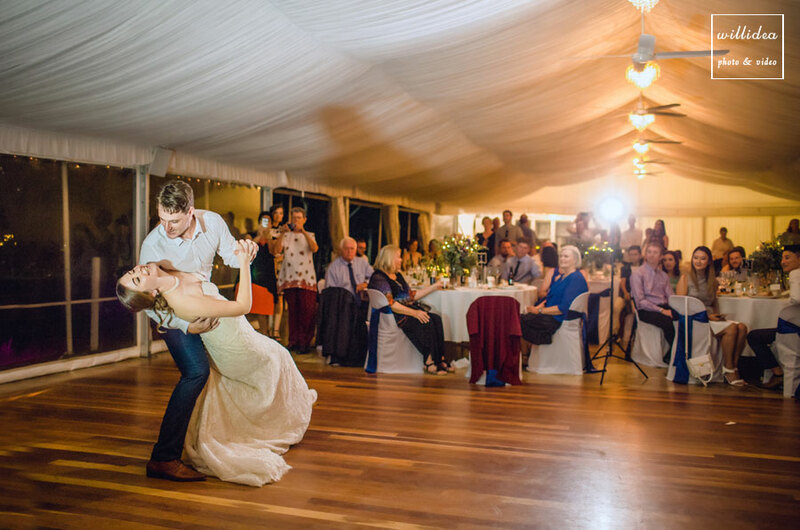 The venue also boasts a sandstone bar and a dance floor for the celebrations. 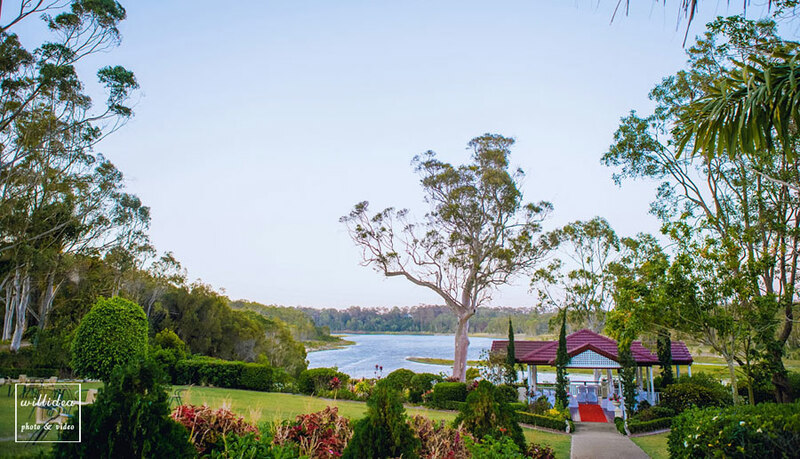 Just imagine, sipping a glass of champagne while taking in the views of the native Australian bushland, surrounded by your loved ones. 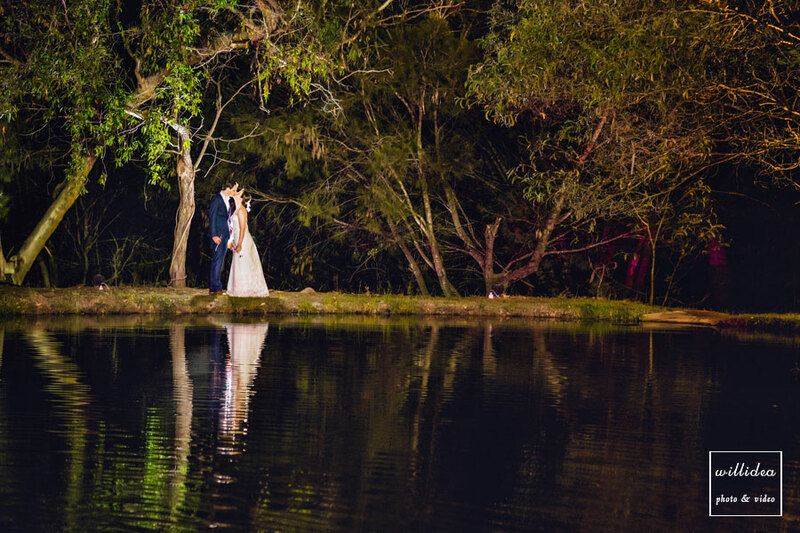 Both the marquee and gazebo offer uninterrupted water views, while also adding a romantic and secluded atmosphere to the receptions and ceremonies. 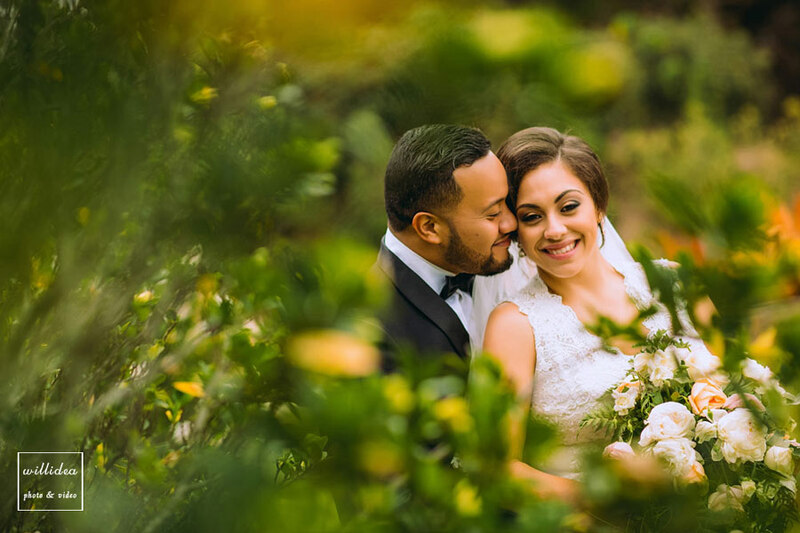 Designed specifically for weddings, Cherbon Waters is fully equipped with everything that a wedding could possibly need, and the team is dedicated to making every bride and groom’s special day turn out exactly how they dreamed it would. 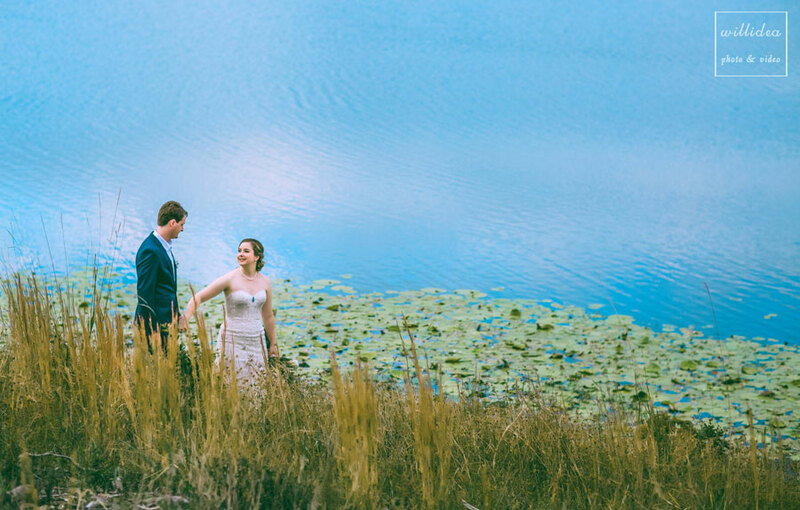 Its stunning, wild gardens and still lake, combined with its outdoor-focused seating areas and luxurious details, make Cherbon Waters the incredible venue that it is. See it for yourself.